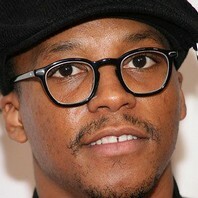 American rapper and singer who gained fame from his album Lupe Fiasco's Food & Liquor. His song "Show Goes On" charted at #9 on the United States charts. How much is Lupe Fiasco worth?